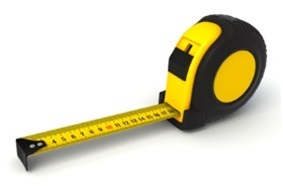 Here at Hayward Appraisers we offer two types of home measurement services. Our home measurements and floor plans are legal documents that have many uses ranging from individual home sales to tax protests. Give us a call today with any questions you might have and also check out our ‘Praise’ page and see what others are saying about Robert Lutz and Hayward Appraisers.